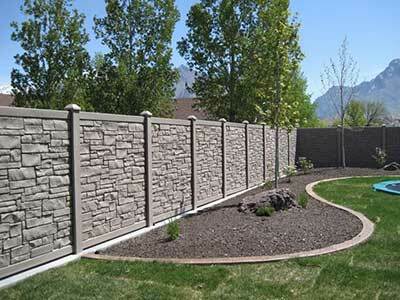 If you install a precast concrete wall or fence, virtually no maintenance is necessary. 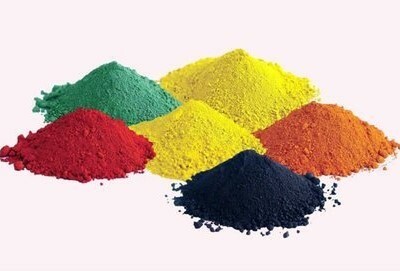 You can, however, paint it if you wish to change the colour, but, as colour is added during the manufacture process, it is not necessary to paint, unless, as stated, you wish to have a colour change. You will never have to pay for painting, oiling , resealing or rust removal, etc. You will only need to wash the wall periodically should it get dirty. This is a simple task, using your garden hose. As individual components can be replaced should they get damaged, repairing the walls is equalling uncomplicated, and inexpensive, as you do not have to do repairs to the entire structure. 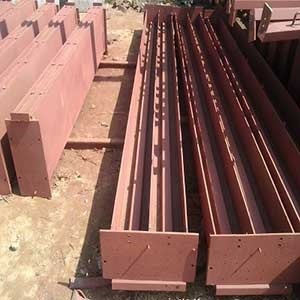 Due to the fact that the casting and curing is done before the walls are erected, the structure will be solid and long lasting, and will be able to withstand the harshest climate. 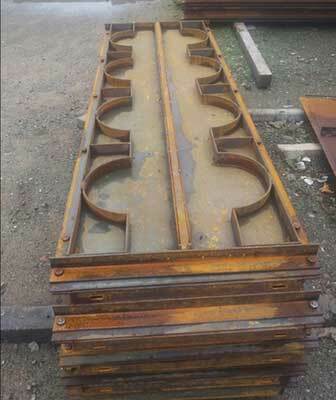 The structure is also not prone to rust, mould, insects or rot. You can be assured that your wall or fence will not fade or warp with time, and will remain aesthetically pleasing for many years, and give you the privacy and security you require for your family and property. It is not only the colour of the wall, but also the texture and design, which remain aesthetically pleasing, and give value to your property. First impressions count, and your wall is the first visual contact people have with your property. Country Wide Walling take pride in our products, and, therefore install walls of the highest quality and durability, as well as many designs and textures to please our clients. Please contact us to discuss your requirements with one of our consultants, or request a free quotation. 1. Precast is concrete, manufactured in a controlled casting environment, making it easier to control the mix, placement and curing, then transported to wherever it will be erected. 2. The quality can be controlled and monitored easier in a controlled casting environment. 3. Bad weather is not a factor, as you can cast in any weather, and get perfect mixes and methods. 4. Less labour is required. 5. Once on site, precast can be installed immediately, as there is no waiting for it to gain strength. 6. As you have the ability to tightly control the manufacturing process, you get an extremely durable concrete. 7. Total construction time is less than site-cast concrete. At Country Wide Walling, our Custom Crete precast concrete walls and fences look authentic, and our customers can build beautiful projects at affordable prices. 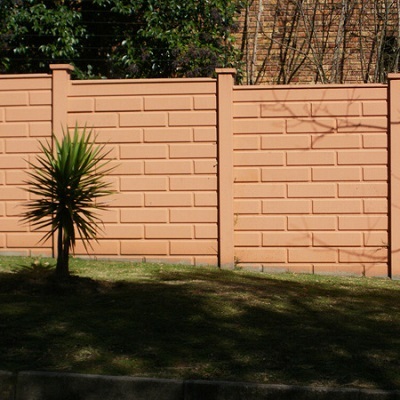 We design our concrete fence products to provide you with the rich appearance of stone or brick walls in a wide variety of designs and colours. Country Wide Walling procure the highest quality moulds, and manufacture and employ the latest concrete moulding techniques to ensure you, our clients, receive a superior concrete walling solution. Whether you need safe perimeter fencing or walling, or screening walls, Country Wide Walling can supply them at affordable prices. Security is your priority, and we will supply you with all your needs to ensure a safe environment for your property and family. We have a wide range of products and designs, and one of our consultants will gladly assist you in making the right choice for your needs. Please feel free to contact us today to discuss your requirements, or for a free quotation. 1. The cost is low. 2. The quality is high. 3. It is fast and easy to install. 4. It is very durable and long lasting. 5. It is simple to maintain. Precast concrete is an extremely practical, yet aesthetically appealing material, which can be used to bring value to your property and providing you with much needed security in South Africa. Precast concrete is produced by casting concrete in reusable moulds or forms, and then cured in a controlled environment. It is then transported to the construction site and lifted into place. During the process, colour can be added, t o give you a lasting aesthetic appeal, which avoids the tedious necessity of continually having to repaint to keep it looking good. Using the precast concrete system offers the opportunity to have it properly cured and closely monitored by employees. At Country Wide Walling we take pride in the production of our precast walling systems, and can recommend it for not only enhancing the value of your property, but also for the security you need to safeguard your family and property in South Africa today. 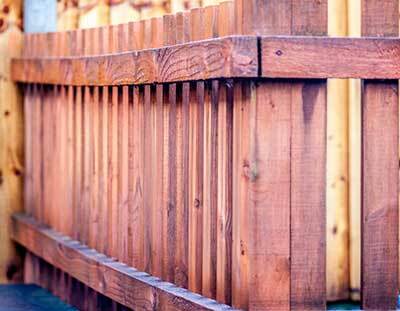 Contact us today if you need a good quality wall or fence to keep you safe, or would like a free quotation. We will be happy to answer any questions, and supply you with what you need, in order to safeguard your precious family and property. Laid Bricks or Precast – Which is Best? Which is the better option for a perimeter wall? There are differences between the two that you need to consider when making your choice. Laid Bricks, or Precast? Traditional bricks walls are made of clay, and though sturdy, it has a tendency to crumble when pushed upon continuously. Each brick must be laid individually, so takes a long time to build, and a lot of labour. Bricks are also subject to moisture damage, and therefore not a really suitable option for retaining walls, especially in moist climates. The upkeep on a brick wall can, over a period of time, be financially draining. Precast walls, on the other hand, are far more durable, and resistant to mould, fire, termites, and other natural hazards. 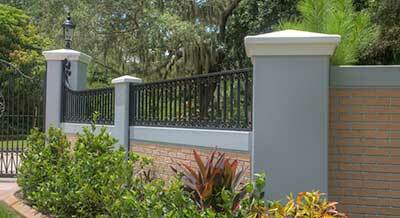 Very little maintenance is needed to keep them looking aesthetically pleasing as well as strong and durable. They are quick to put up, so therefore are the cost effective option. The concrete walls are also reinforced to last far longer without any maintenance needed for cracking or crumbling, and are a far less expensive choice in the long run. The precast brick wall is manufactured using our custom moulds, and, combined with an exclusive colouring system, creates a superb finished wall for your property. At Country Wide Walling, our consultants will gladly assist, and guide you in making the correct choice to give your home or business, not only security, but also the aesthetic appeal you desire. Please do not hesitate to contact us for a free quotation, or to speak to one of our consultants. 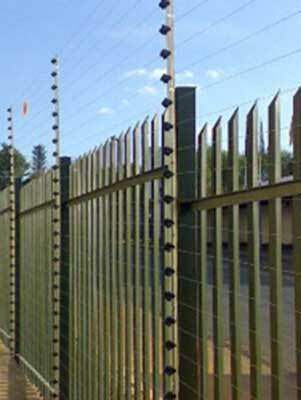 A good and very potent front-line deterrent to any potential intruder, is the obvious physical presence of electric fence security, with the bright yellow warning signs. There are many advantages of electric fencing, e.g. It will give the potential intruder a nasty shock, and also set off a siren, alerting you that somebody is trying to illegally access your property. Electric fence security will successfully deny an intruder access to your property. Here in South Africa we pay a fortune to feel secure, by installing burglar alarms, razor wire, guard dogs, armed response, electric fencing, all due to the extremely high rate of crime in our country. Our family and property are our priorities, and we all do whatever is humanly possible to keep everyone and everything safe. It is also a very good thing to combine a number of security options, as this is also very off-putting to criminals. Criminals like an easy target, as well as an easy getaway. By combining e.g. palisade and electric fencing, we are making our property less inviting. Palisade has no hiding places, and is not that easy to climb, and if we add razor wire and/or electric fencing to the top of the palisade, our property will lose it’s appeal to would be intruders. 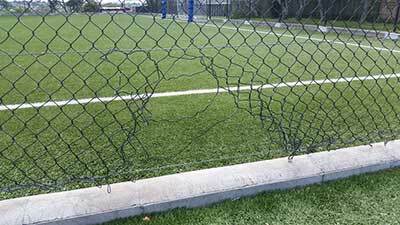 Make sure that no matter what type of security you implement on your boundary fences, it is installed by a reputable company, and is checked regularly for any attempts at breaching it. We cannot stress enough that perimeter security is an important aspect of the safety of your family and property. If you would like to discuss your requirements to help you decide what is best for your needs, or would like a free quotation, please do not hesitate to contact us. Select a blog entry Raising Boundary Walls Dry Rot When to Replace Your Fence Remove Algae, Mould from Walls or Fencing Prevention is Better than Cure Commercial Property Security Precast Perimeter Fencing Steel Gate Safety Do I Need Walling? Sliding or Swing? High Hedges and Neighbours Razor Spikes Concrete Palisade Fencing for Security Electric Fences Setting goals for 2018 Happy New Year 2018 Tree Damage Water Damage to Perimeter Walls or Fences Boundary Protection Ownership Of Boundary Walls and Fences Boundary Wall Regulations in South Africa Installing a Boundary Wall Boundary Walls are Important Boundary Wall Elements Safe and Stable Boundary Walls and Fences Foundations Uses For Precast Concrete Fences, and Walls Harsh Climate Conditions Making Wise Security Decisions Aren’t Precast Concrete Walls Unattractive?